Whether you’re a beginner who’s just booked their first lessons or a seasoned pro used to zooming down black runs, if you’re off on a ski trip this season you’ve got to be appropriately dressed. 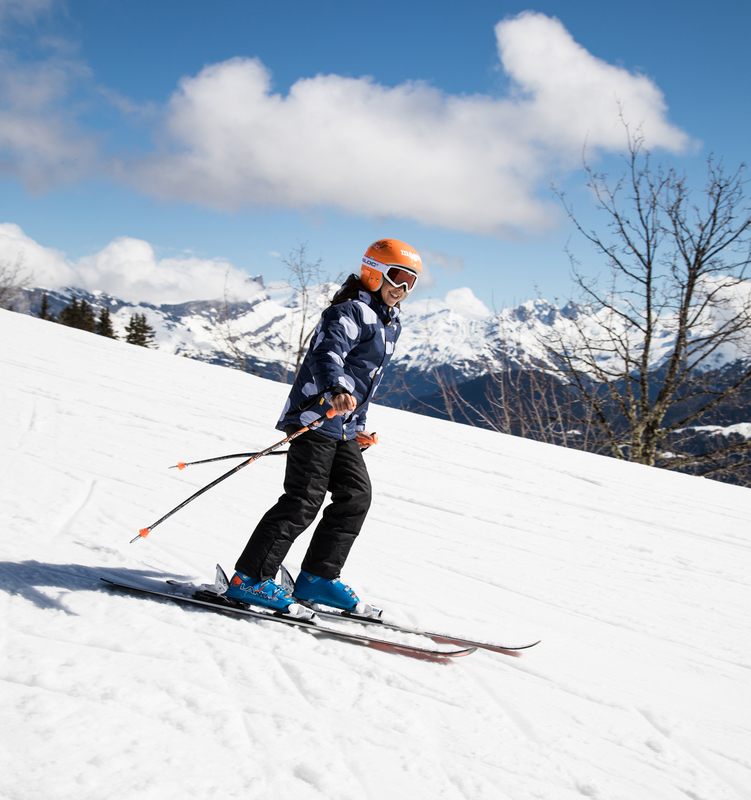 From base layers and salopettes (that’s what ski trousers are called, for the uninitiated) to jackets and goggles, the right clothing is essential for ensuring that you stay warm and dry but are free to move. Plus, you want to look good. 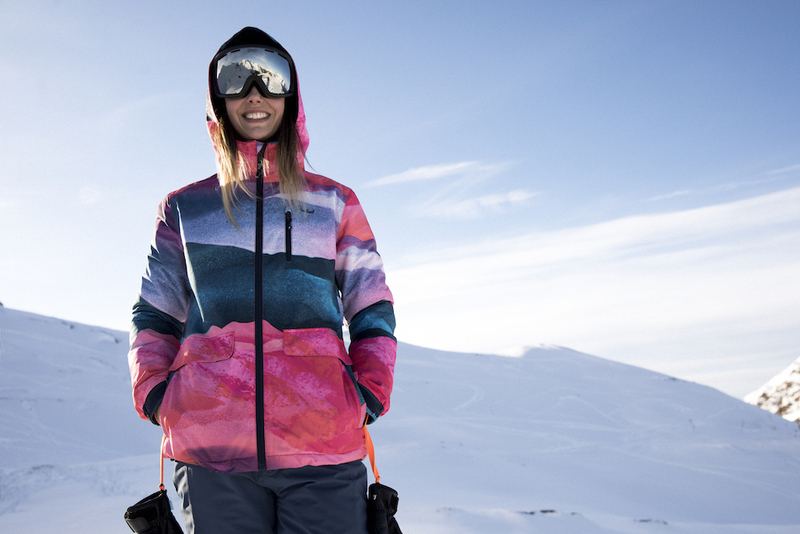 So where should you head when you want to get kitted out for the slopes? 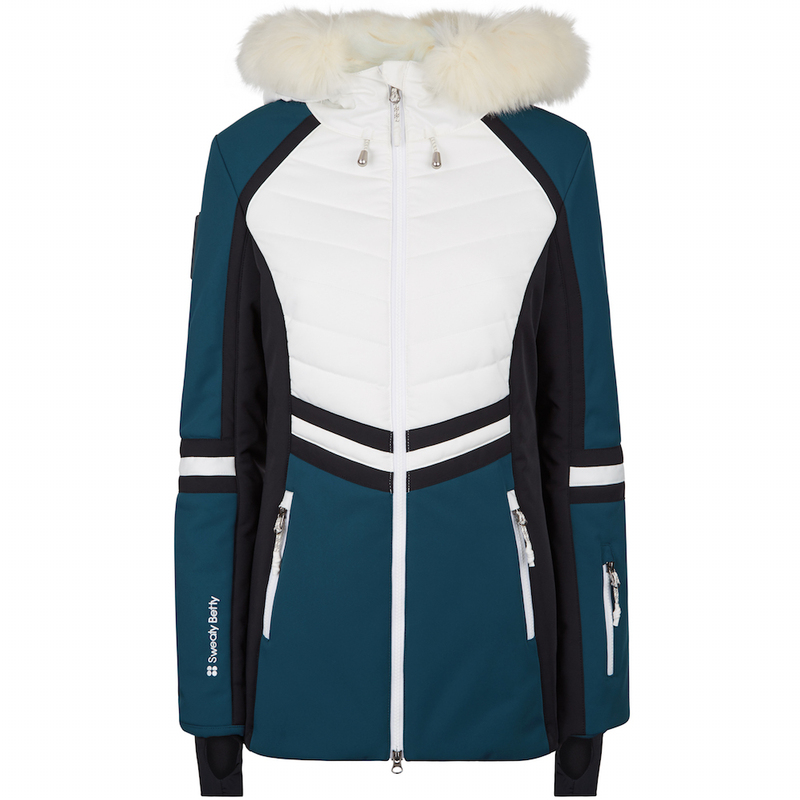 We’ve rounded up six brands that make stylish skiwear for men, women and children, from affordable pieces ideal for newbies to luxury picks for self-confessed ski bums. Your one-stop shop for first time skiers, Mountain Warehouse offers affordable (but good quality) skiwear basics for adults and kids. 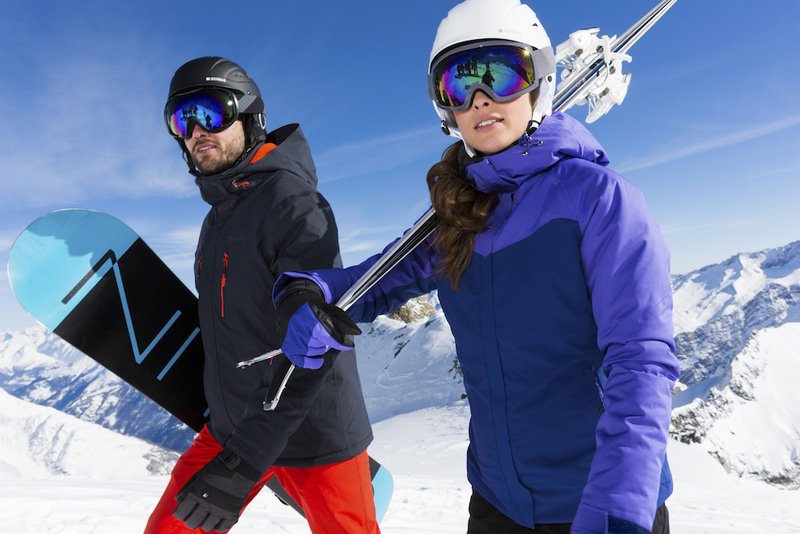 Even better value, its ski outfit packages include a jacket, salopettes, socks, gloves and a hat in a variety of colours. 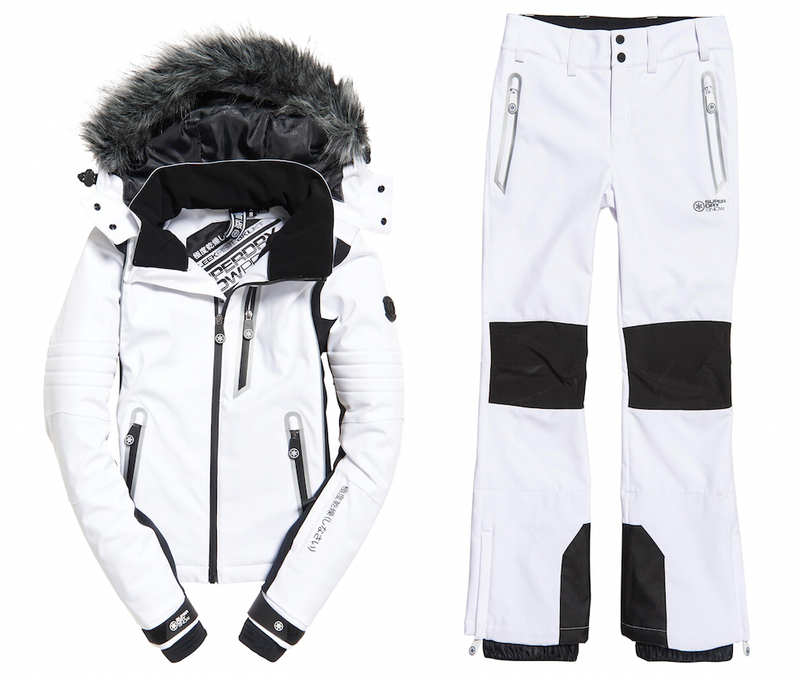 With a wide selection of bright, sporty skiwear for men and women, Superdry is a smart choice for intermediate skiers looking to invest in some premium pieces. It’s particularly good for sturdy but stylish accessories like goggles and gloves, too. 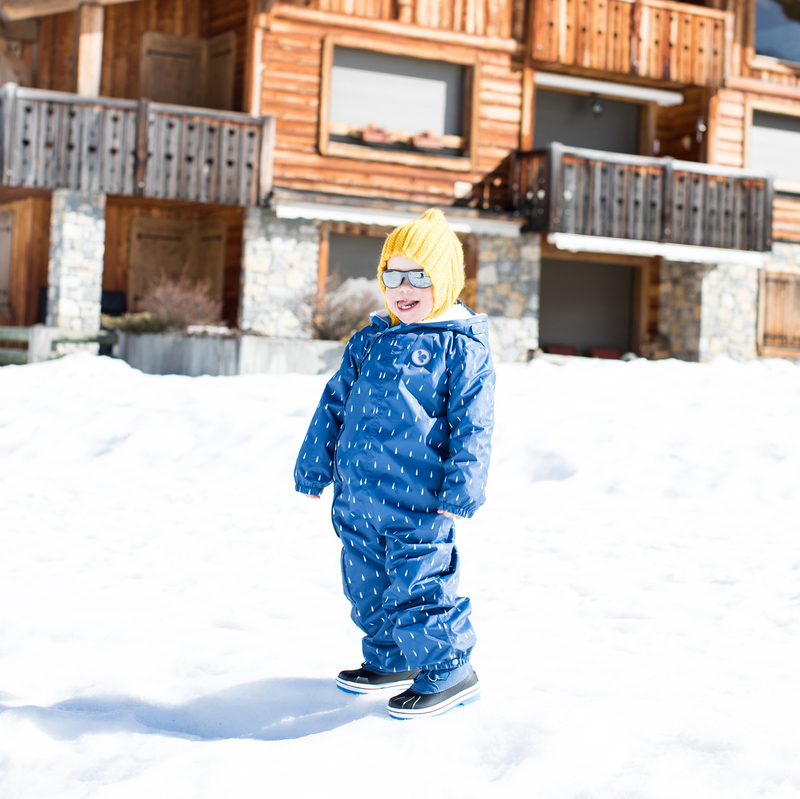 Specialising in outdoor clothing for little ones, Muddy Puddles even has skiwear for babies, so you can kit out your future winter Olympian. The Scampsuits are an easy all-in-one solution plus they have baselayers, boots and all the other accessories your ski bunnies need. 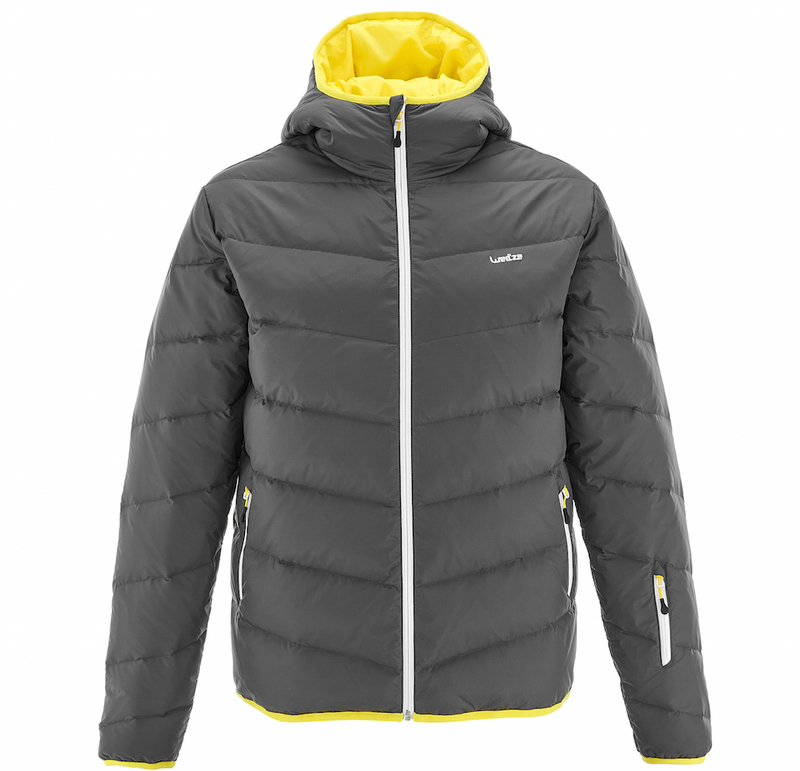 Decathlon’s own brand Wed’ze is ideal for piste lovers looking for high quality but unpretentious skiwear like lightweight down jackets. 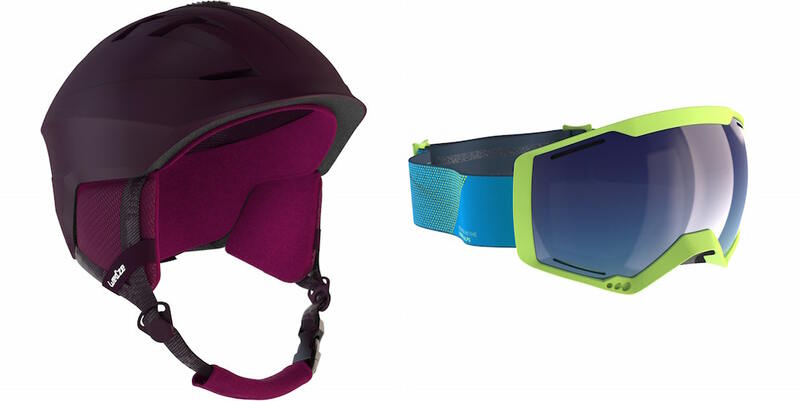 If you don’t want to hire one at your resort, the brand also stocks affordable helmets for adults and kids. For fashion-conscious boarders, sportswear brand Protest makes trend-led separates that will make you look like a pro – even if you’re not. This season’s women’s collection features retro style puffer jackets, leopard prints and pops of bright pink. 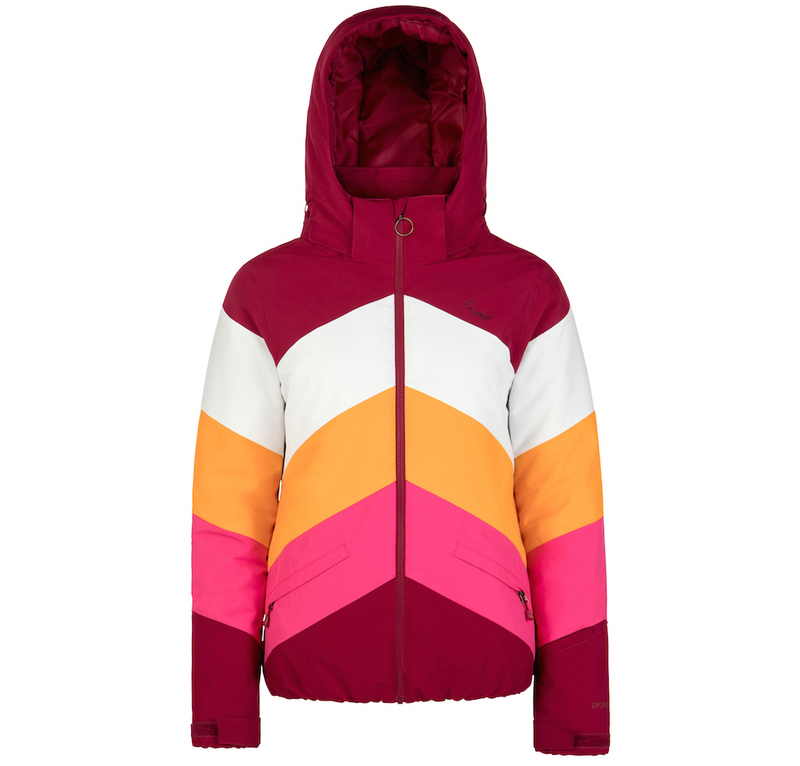 For the ultimate in chic skiwear, Sweaty Betty’s range includes everything from jackets and jumpsuits to baselayers so cute you’ll want to keep them on for apres-ski – no wonder every Instagram influencer on a ski trip seems to be clad head-to-toe in the British brand.